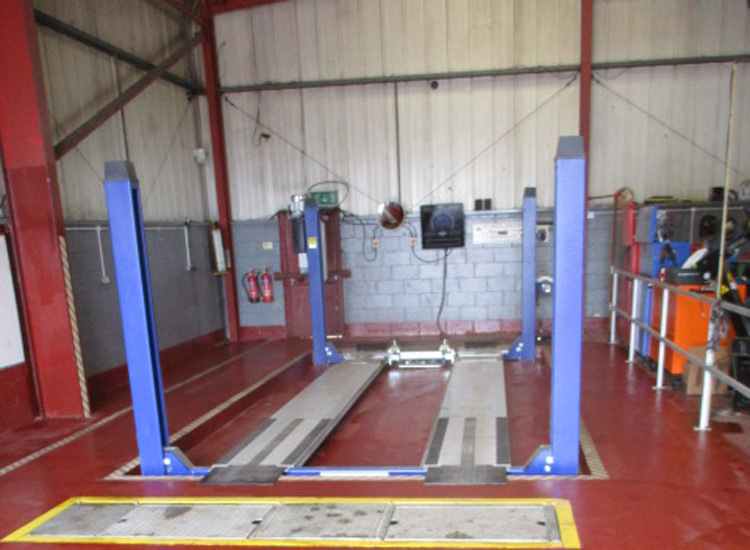 Is your car due its MOT test? Come to KYR Garage Services Ltd for a service that you can trust, with knowledgeable mechanics that can advise you on all aspects of motoring. Your MOT is a requirement by law to ensure both the safety of yourself and all other UK motorists. We work with all makes and models of vehicles, so don't hesitate to get in touch with us today with your queries. In addition, we can also help with car repairs and vehicle diagnostics.